The three of those concept cars, the H5X plus 45X and EVision Concept, as quoted from Autocar India recently have made their global debut at the Delhi Auto Expo 2018, some time ago. And at these 2018 Geneva Motor Show will be their first appearance in Europe. 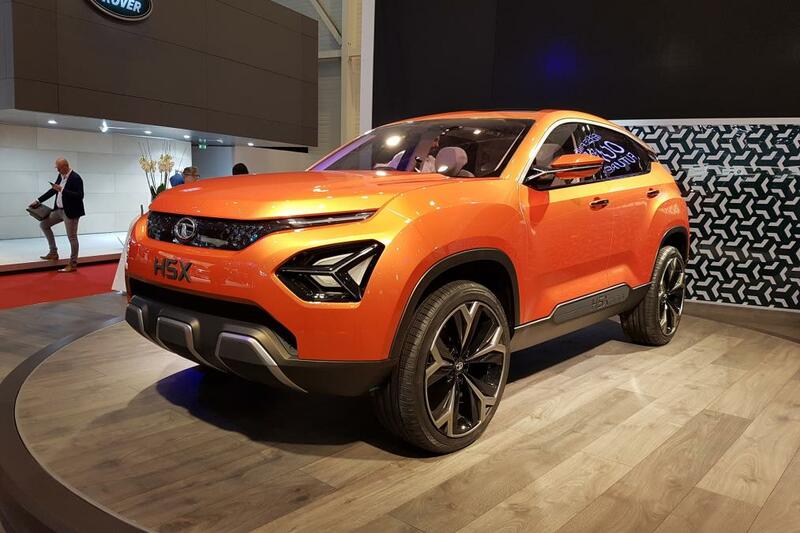 As with the EVision Concept, the H5X and 45X exterior are made with the Impact Design 2.0 design language. And the most obvious features that can be seen from all three is the shape of a very distinctive front grille, also the LED headlights narrow and extend from the grille to the side of the body. Tata Motors calls the form of the grille plus the headlights connecting it as a 'humanity line'. Another prominent aspect is the large rim. The Tata H5X Concept uses the OMEGA platform which was developed and used together with the Land Rover. 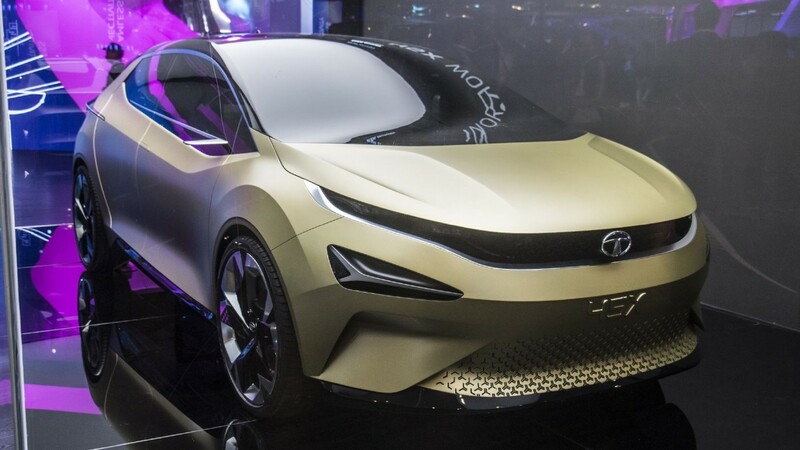 As is known, those British automotive brand is now under the control of Tata Motors. 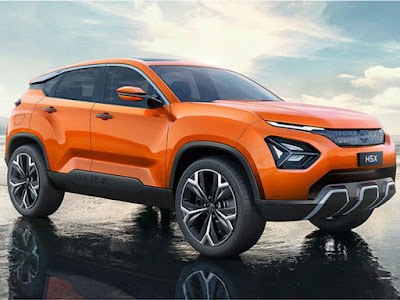 This SUV is likely to be launched in the first half of 2019. The production version will be offered in a choice of five or seven passengers. And the engine will be supplied by Fiat ie the 2.0-litre Multijet turbo-diesel which is also used by their competitors Jeep Compass. As for the engine on the five-passengers variant powered of 140 hp while for the seven-passengers is more powerful up to 170 hp. Tata Motors is now evaluating the ZF nine-speed automatic transmission to be paired with those engine above. 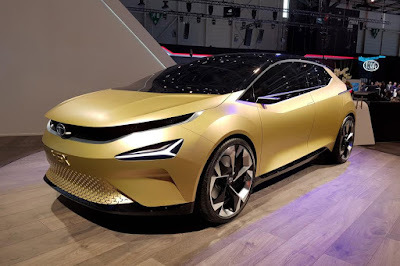 While the Tata 45X hatchback concept is built on the Advanced Modular Platform (AMP) which is prepared for the hatchback, sedan, and other Tata Motors small SUVs in the future.